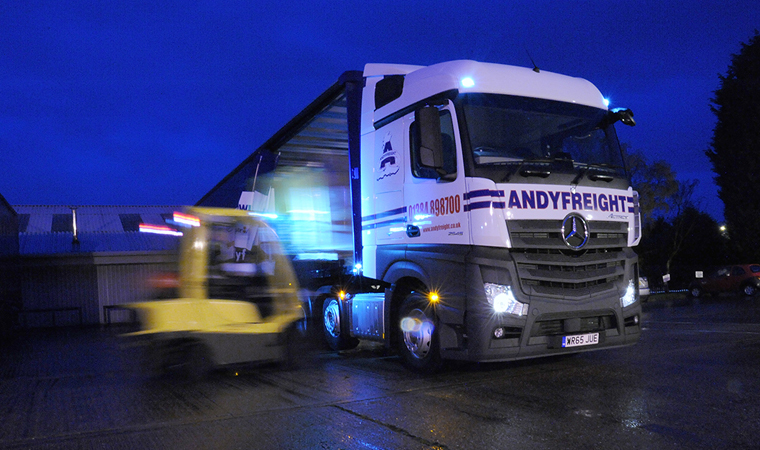 Andyfreight offers comprehensive, fully integrated warehousing incorporating fulfilment services, container de-stuffing and loading dock facilities. 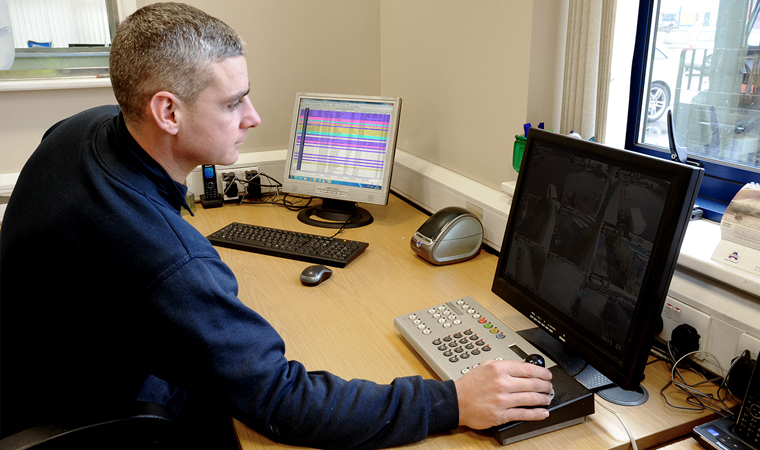 Our computerised stock control system will monitor stock levels and alert our warehouse team when stock is running low. Our customers can check their stock on-line using our warehouse system. The reports are continually kept up to date and can be viewed live, showing the status of stock levels via bespoke reports produced to their individual requirements. We also apply safety measures to ensure that orders are replenished swiftly and efficiently avoiding any interruptions in the normal supply chain. Our premises are manned 24/7, and monitored via CCTV. Terms & Conditions. Reg No. 02181367. Data Protection Reg. No. Z6538898. VAT Reg. No. GB 876 3373 88.